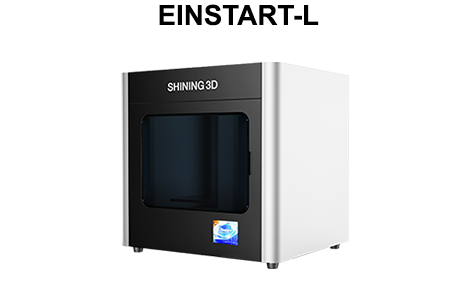 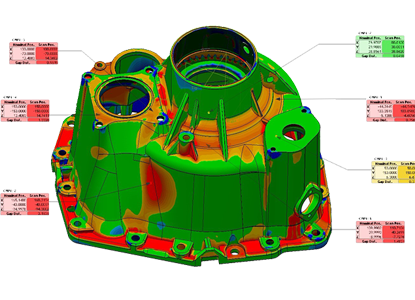 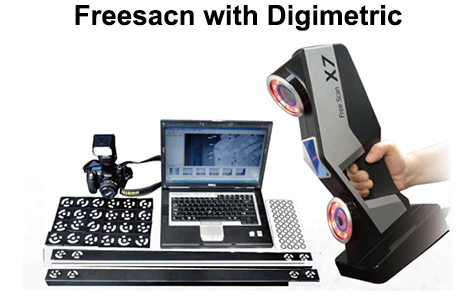 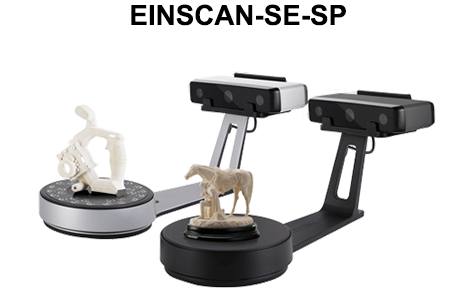 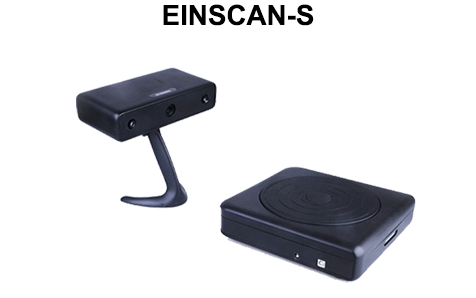 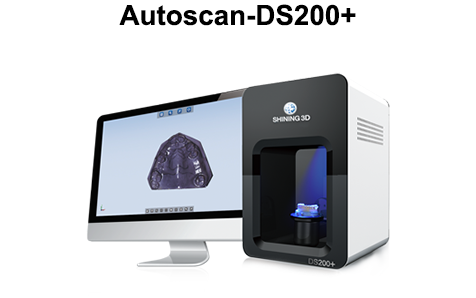 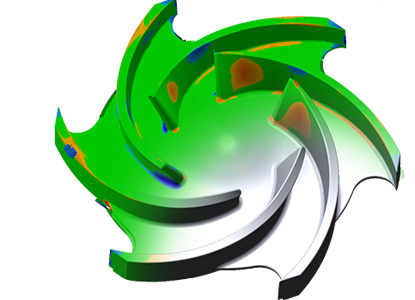 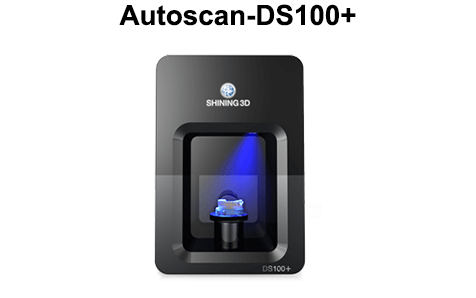 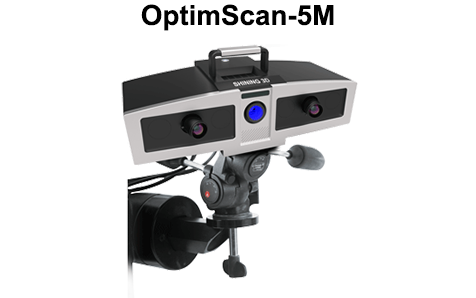 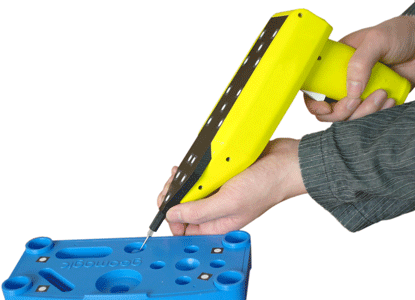 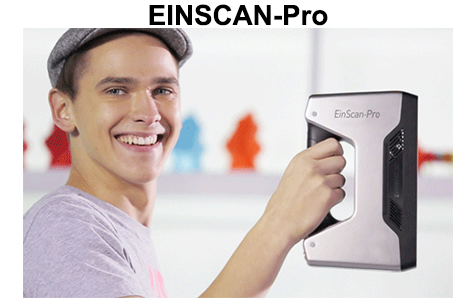 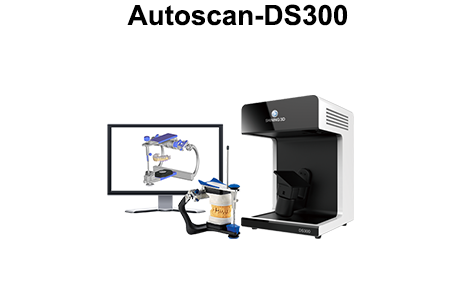 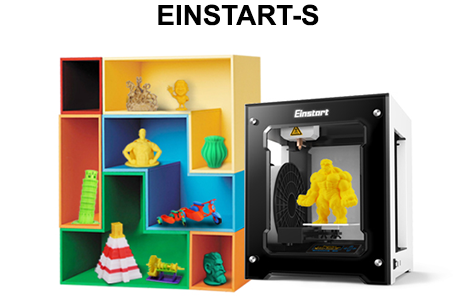 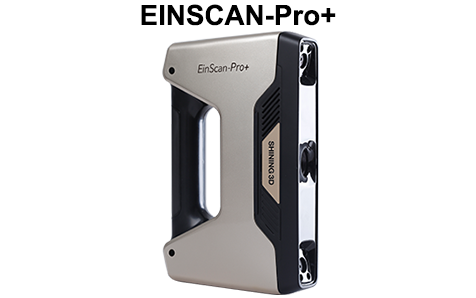 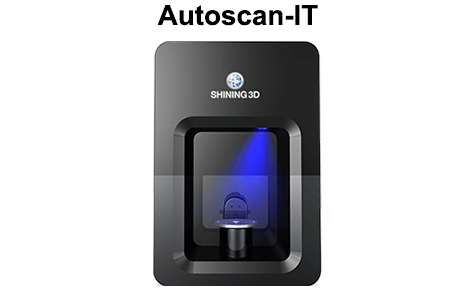 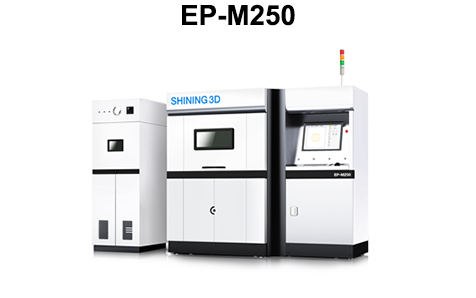 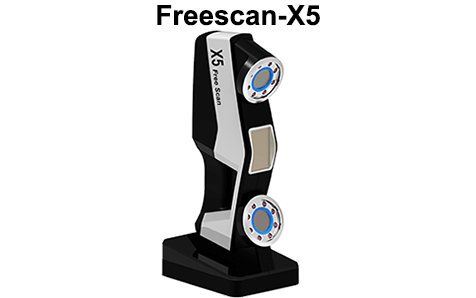 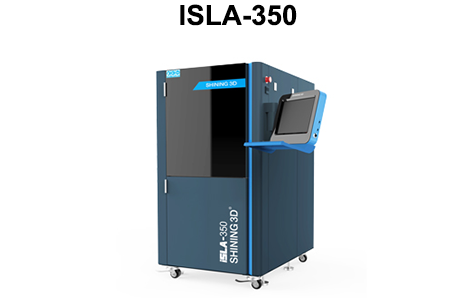 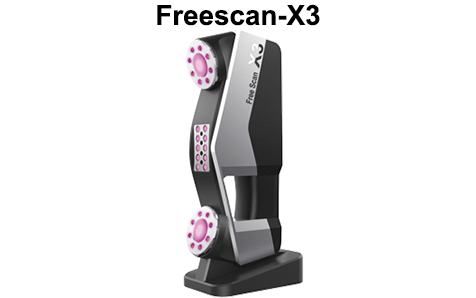 OptimScan-3M 3D scanner is the standard 3D scanner released by Shining 3D. 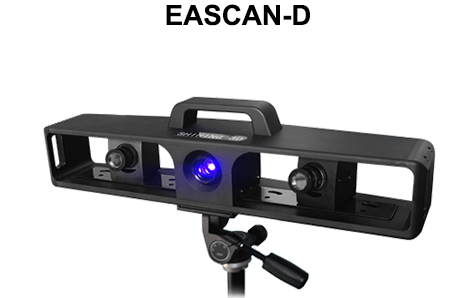 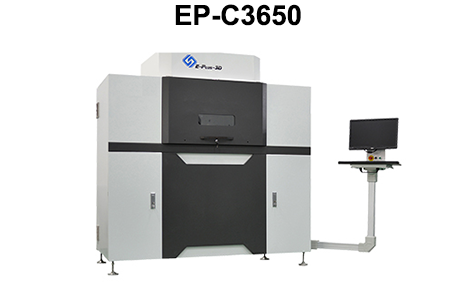 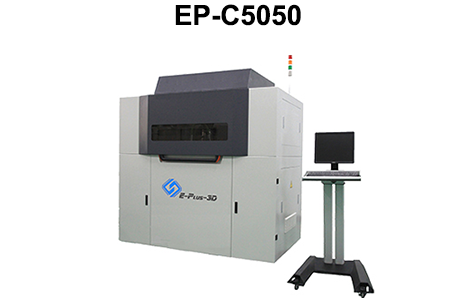 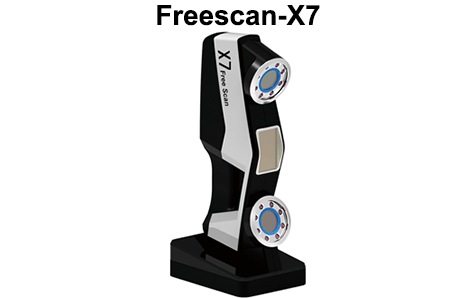 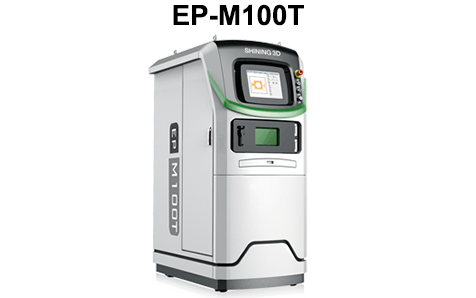 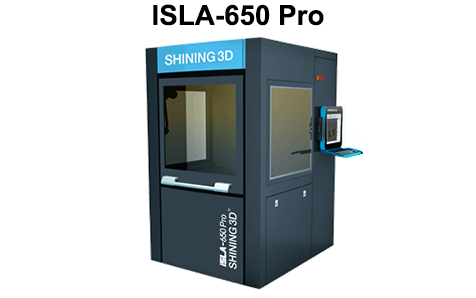 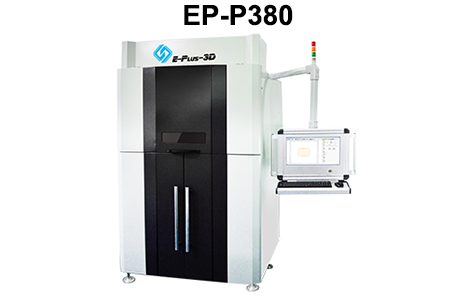 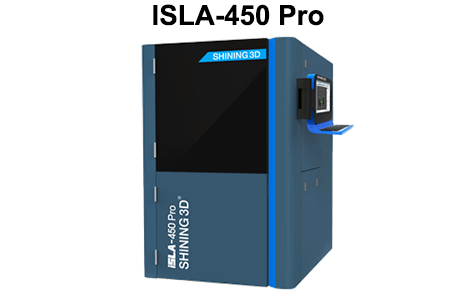 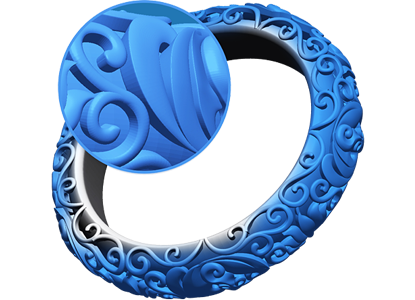 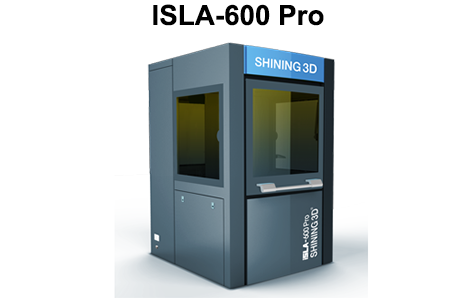 Equipped with 3 mega pixels cameras and latest blue light scanning technology, it has wide application due to its excellent performance. 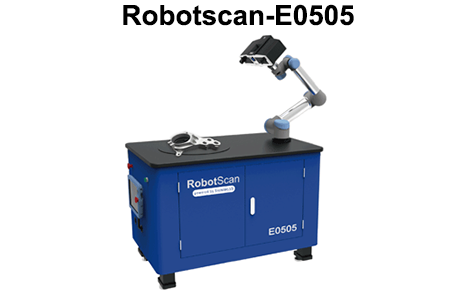 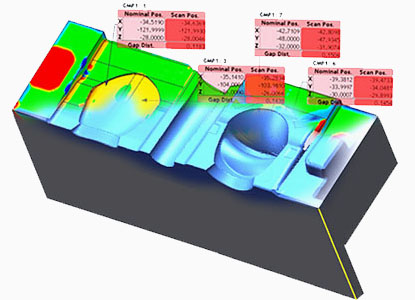 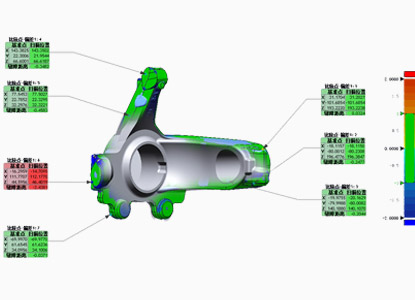 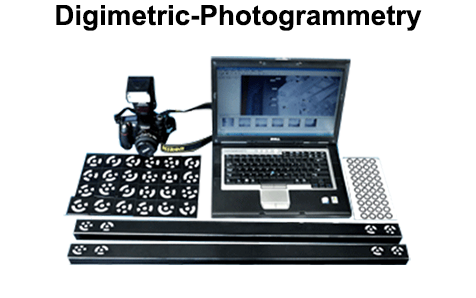 Data registration is free to switch between automatic alignment and manual alignment.